Entering Palazzina Grassi feels like being welcomed into someone’s spectacular home: warm and cozy, elegant and refined. And you will feel at home here too! 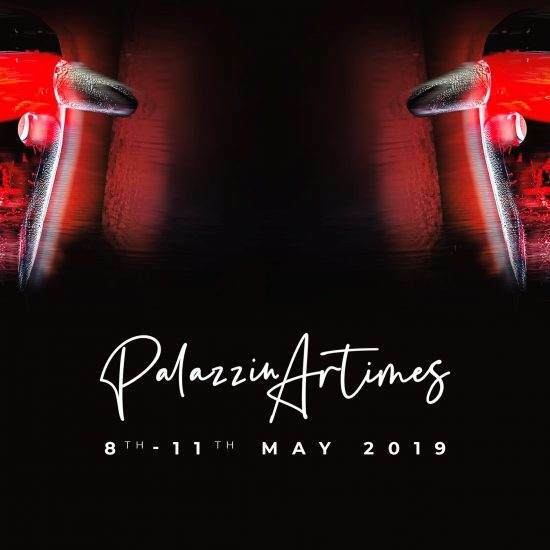 A magical space embodying a deep love for Venice history, culture and contemporary life, Palazzina Grassi allows its guests to experience the “City of the Doges” like nowhere else. 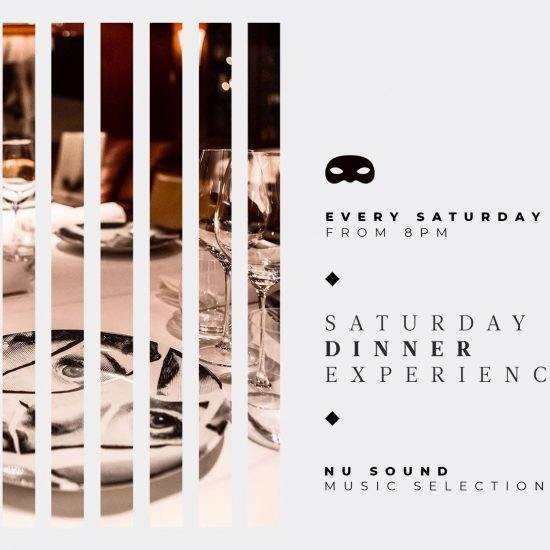 It is a unique lifestyle concept that creates a totally “ExtraOrdinary” place, fascinating its guests wherever they come from. 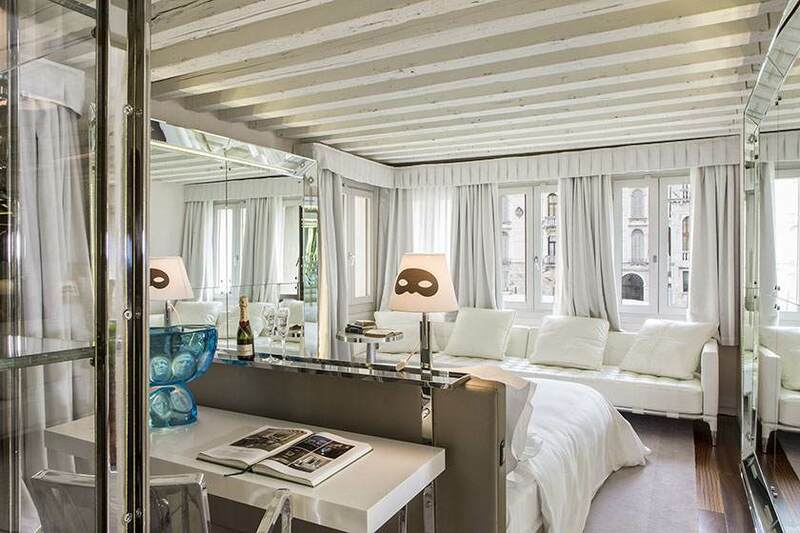 Some suites offer a spectacular view over the Grand Canal, while the Junior Suites, Deluxe and Superior rooms look out over the rose rooftops of Venice. 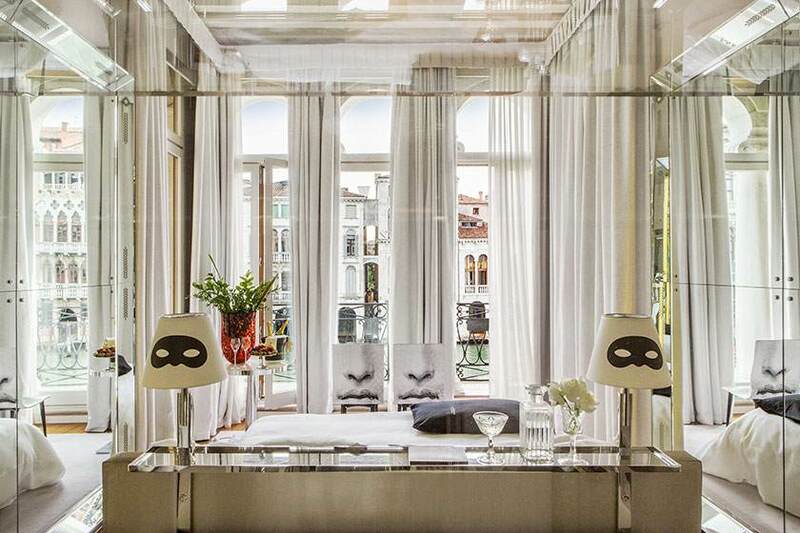 All rooms and suites in Palazzina Grassi, the 5-star hotel in Venice center, are elegant, bright, and have a unique, extraordinary and contemporary charm right in the heart of a spectacular, historical building. 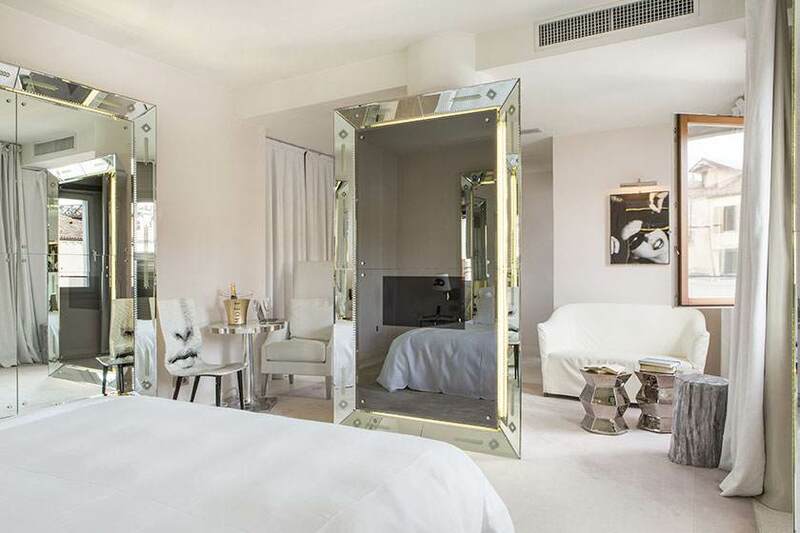 The French architecture and design genius, Philippe Starck, has created a variety of rooms and suites designed to guarantee our guests outstanding quality and a truly unique hotel experience in Venice. Each room, furnished with modern materials of exceptional quality, embodies his imagination, creativity, and unmistakable style. 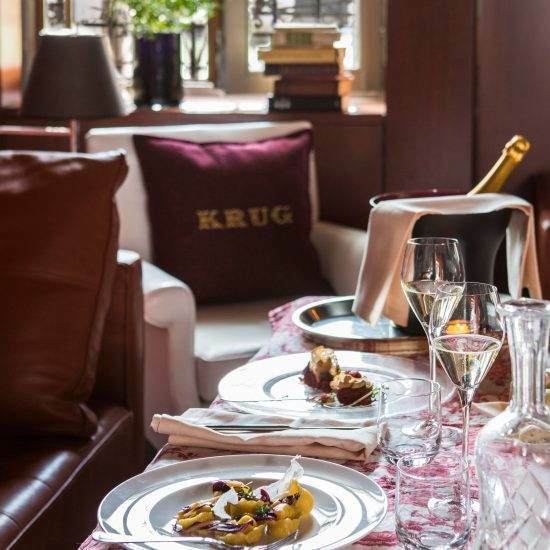 This hallmark approach allows guests to choose from a variety of options, including Suites with a view of the Grand Canal, Junior Suites and Deluxe, also with terrace overlooking the beautiful, romantic rooftops of Venice, or comfortable Superior rooms. 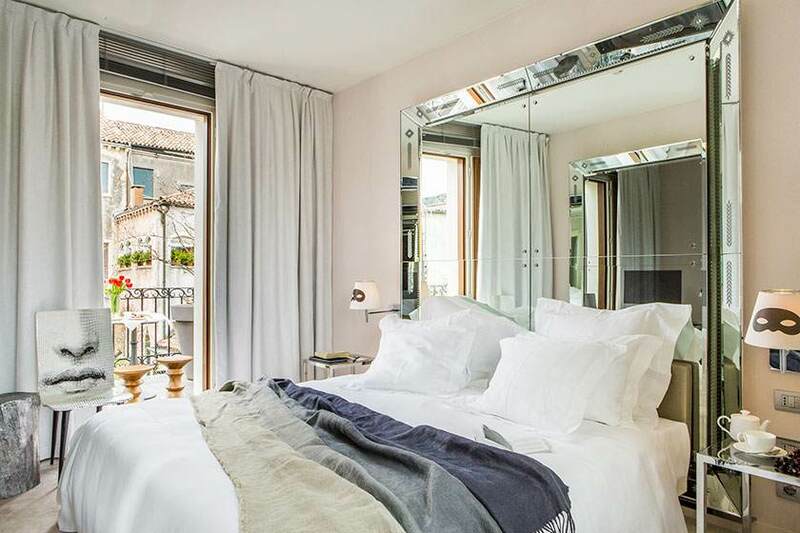 Our Superior rooms are ideal for guests seeking an unconventional, yet glamorous, comfortable stay just a short walk from St. Mark’s Square, in the heart of Venice. 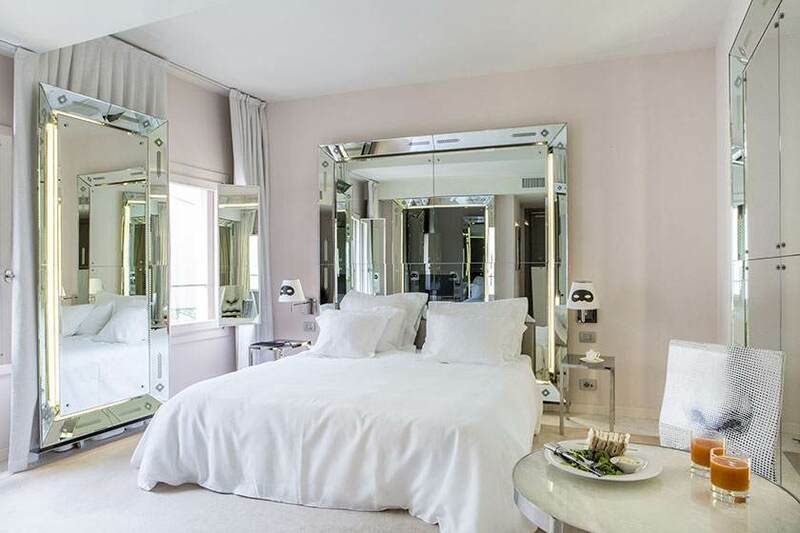 For those wanting a little more space to relax and soak up the Palazzina Grassi atmosphere, Deluxe rooms are a little larger than Superior, and some are also equipped for guests with disabilities. 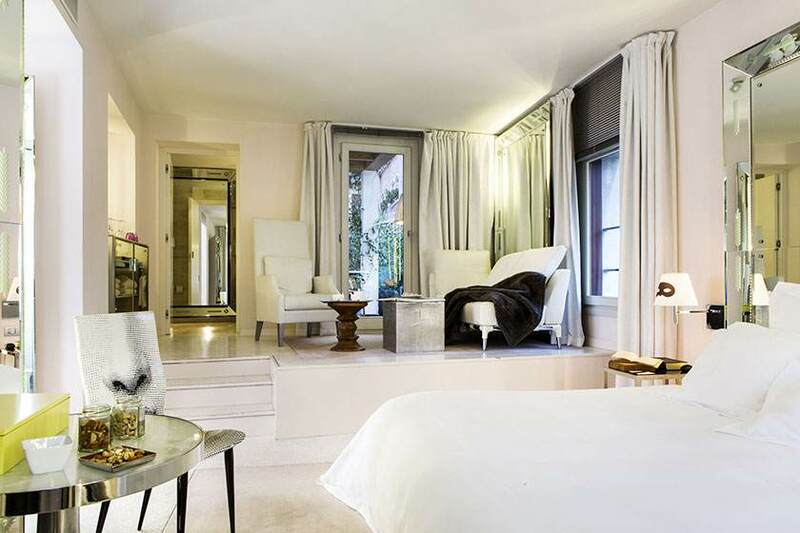 Enjoy all the spacious opulence of a Deluxe Room with the added luxury of your own private terrace. 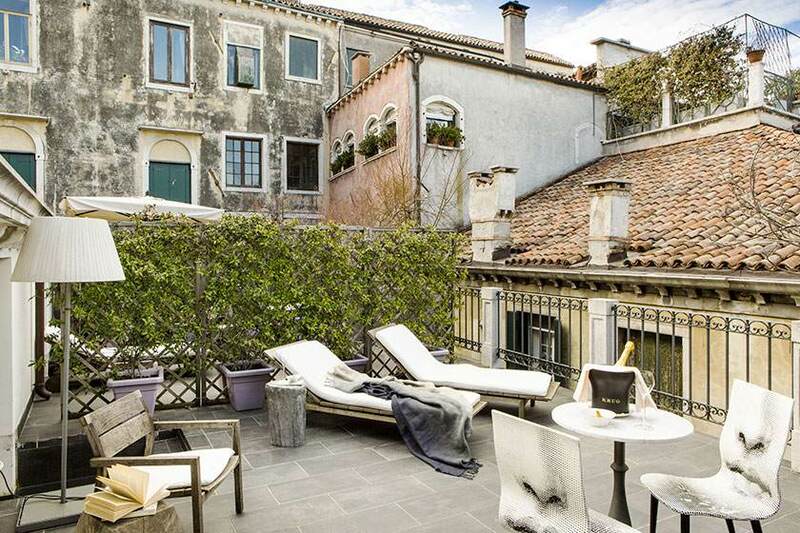 Relax on comfortable sun loungers or have a delicious breakfast or aperitif on your very own secluded balcony, as you admire the splendid, typically Venetian view over the rooftops. Our Junior Suite is ideal for guests seeking a comfortable room with plenty of extra space to relax in after a day spent exploring the city. The sitting area is furnished with a small sofa and designer stools. Boasting a private balcony with stunning views over the rooftops of Venice, our Junior Suite with terrace is a space uniquely designed by Philippe Starck, set on two levels: on the lower level is the bedroom, with a double bed, and on the upper level is the sitting room leading out onto a fabulous balcony. Our Suite with terrace occupies the whole of the top floor of the Hotel’s main building, and offers incredible views over the typical rooftops of Venice. Choose it to enjoy unparalleled spaciousness and peace, to soak up the magic this City offers from above. A magnificent attic suite with white, exposed beams and delightful atmosphere, furnished with a large, comfortable sofa looking onto the Grand Canal, which can be turned into a splendid bed on request. 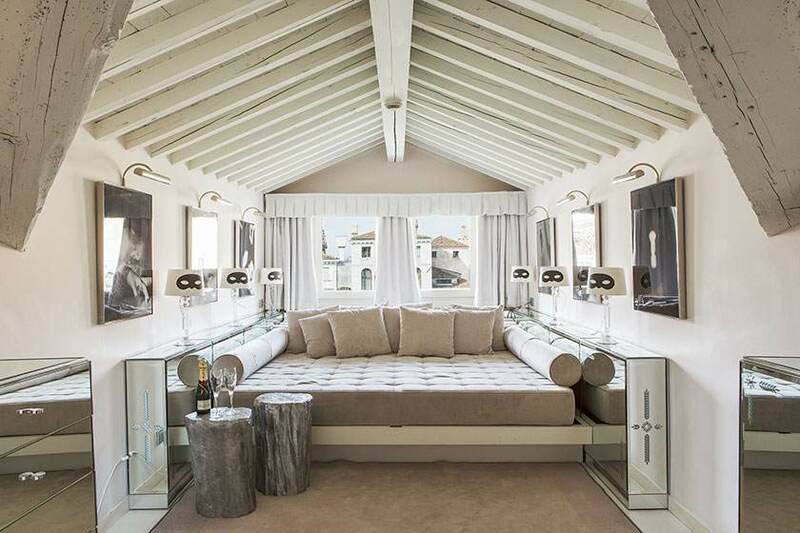 Our 55 m² Family Suites are the perfect option for a holiday with family or friends. Each family suite has a double bed and a separate sitting room, complete with a very large, comfortable double sofa bed and two bathrooms, thus creating the perfect atmosphere for a stay with your loved ones, offering plenty of space for everyone. 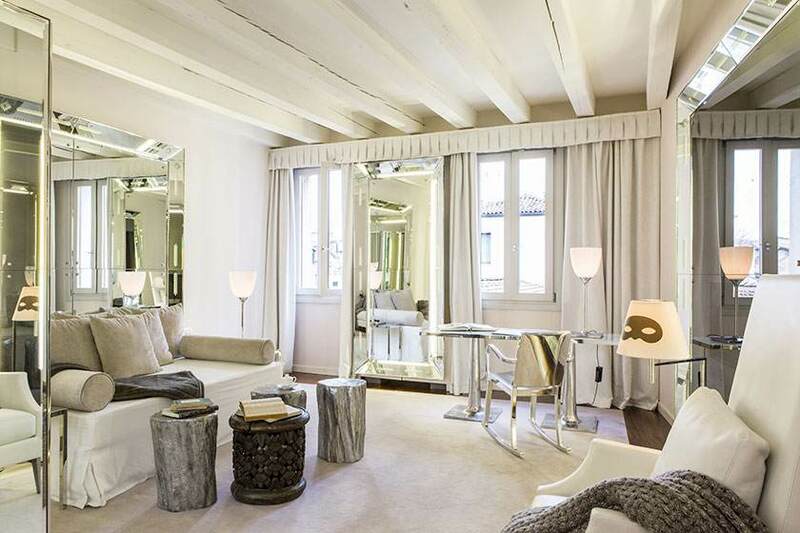 These exclusive suites with views over the Grand Canal and its most spectacular, ancient Venetian buildings, are the rooms to choose for a truly special occasion, and to enjoy Venice and Palazzina Grassi at its best. Our 70-square-metre Signature Suite, looking out onto the Grand Canal, is located on the main floor of the sixteenth-century building. The high ceilings and floor-to-ceiling windows offer our guests a dream-like experience that stretches far beyond the confines of more traditional hospitality. 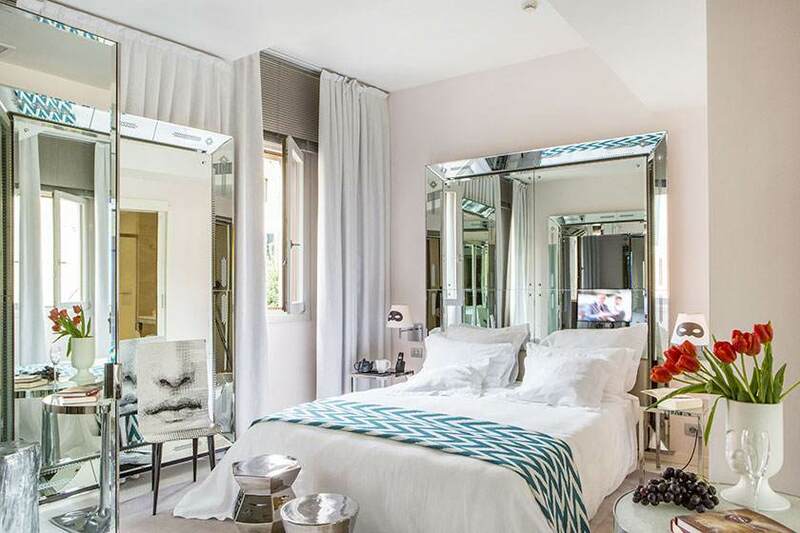 This marvellous suite, on two floors and with a view over the Grand Canal and the oldest, most beautiful Venetian buildings, is composed of two double bedrooms, and two separate sitting-room areas (one with a sofa bed) and two bathrooms. It is the perfect option for a holiday with family or friends, offering plenty of space for everyone in a luxury, five-star setting.